Want to travel the world by teaching English? You don’t need any teaching experience at all to volunteer with ILP. 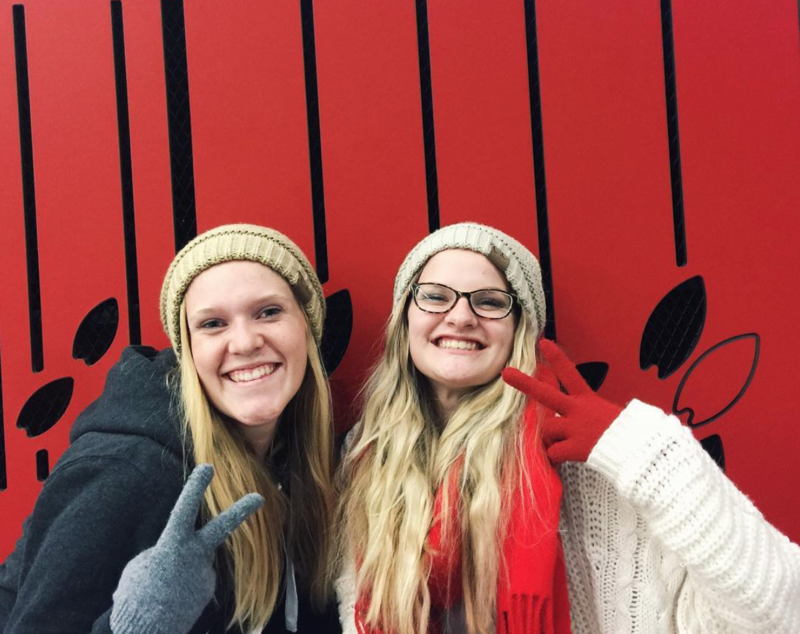 Living abroad as a volunteer opens up so many new experiences that a short visit can’t really give you. You’ve got more time to explore the country you are living in and as a teacher, get to fall in love with the cute kids you see every day. 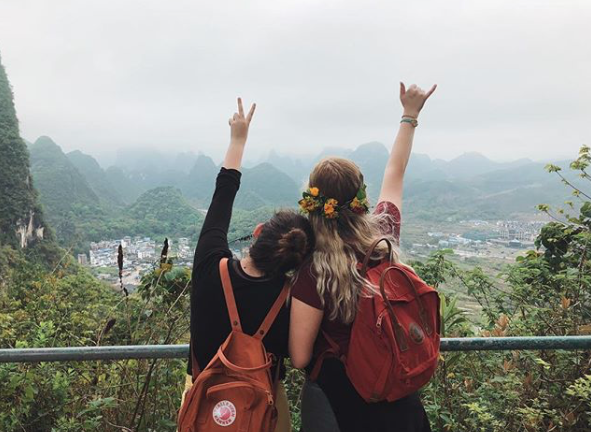 International Language Programs takes volunteers to different countries around the world to teach English to children or help in an orphanage abroad— come apply now! Our program really does make a difference to the students you teach…and you don’t even need any experience at all to come! How Can You Teach With No Experience? You don’t need any teaching experience because ILP trains you before you leave! Once you’ve filled out an application and have been assigned a school, each volunteer receives training on our unique ILP teaching methodolgy. During this training, we talk over what a typical lesson will look like and give you tips. There are also lots of help planning and teaching lessons on the ILP blog. Most of our volunteers have no prior experience teaching and we don't expect you to know everything after training. Actually, it takes most about a month into the semester before they feel comfortable with teaching, so we expect that! Because our teaching method is so unique, it’s new to everyone. Even volunteers who are studying education will need to be trained on ILP’s specific program. 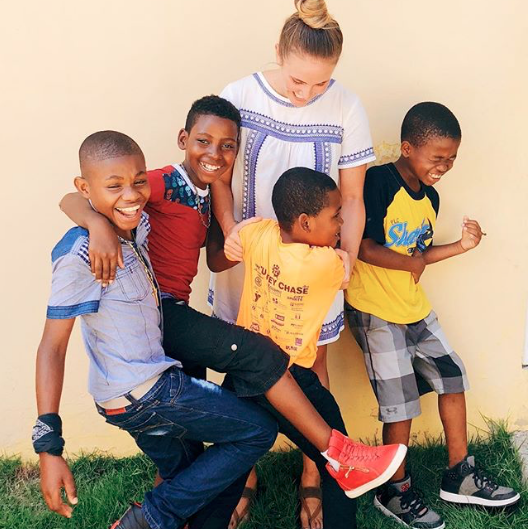 Because no one has had experience teaching with our program before, volunteers who want a make a difference, want to travel the world and enjoy being around kids all start on the same page. The first week of teaching is typically the most difficult, and it can take up to a month to really get the hang of things, which is built into the way the program is structured. While you will probably be teaching with others who have never taught before, you will have a Head Teacher who is familiar with our teaching method because they've completed an ILP semester, and are there to help you out (more on that below). Each group of ILP volunteers goes to their country with a head teacher; someone who has taught with ILP before. 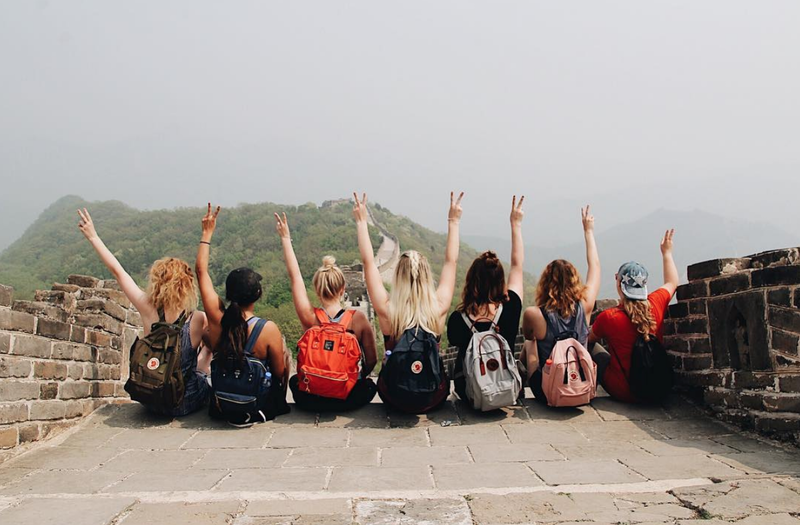 While they don’t teach classes, head teachers are there to help you figure out how to make friends with your students, help you plan your lessons out and lots of other behind the scenes stuff to make your semester abroad great. They will have weekly get-togethers with your group to go over teaching tips and strategies to help you all manage your classroom and have smoother lessons. You guys can also help each other brainstorm lessons ideas and get help by talking with your Head Teacher and your ILP group. Don't worry, you won't be alone, that's for sure. We know you won’t be perfect your first few lessons. In fact, it usually takes about a month to feel really confident teaching classes. Once you get the hang of it, most volunteers find that planning and teaching their lessons comes more easily than they originally anticpated. Once you have had some practice, you’ll be able to have as much fun as the students do in your classroom. It's also good to know that a lot of days are exhausting! Teaching children who have the attention span of about 15 seconds will take effort. But, we have a feeling that once you fall in love with "your" kids, you'll find that every bit of energy you put into your classes will be worth it and become one of your favorite parts of the experience. 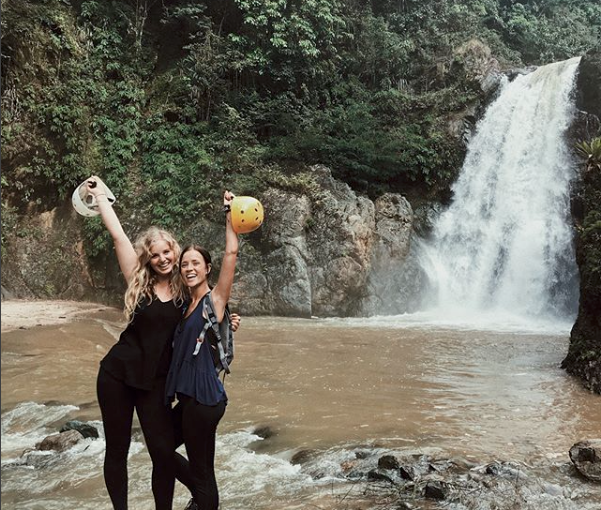 Want to live in Thailand or Mexico as a volunteer teaching English? Or maybe you have your eye on China? 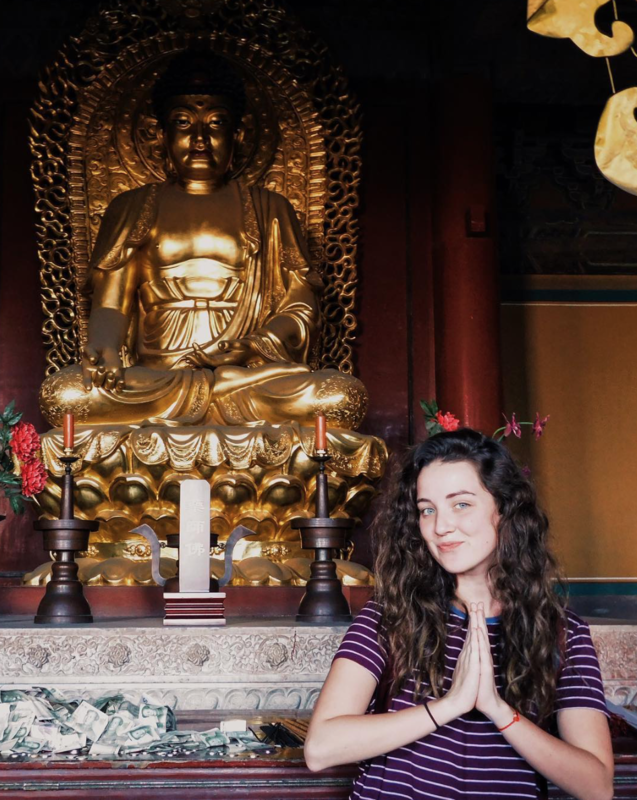 ILP has schools all over the world to give volunteers the chance to make a difference and travel the world (plus, we make it affordable — here's what your program fee pays for). We also have an overview of what it's like to teach with us, how to manage a classroom, lesson ideas, and where to get supplies for free, right here in this guide for Elementary Education Teachers and ILP teachers.